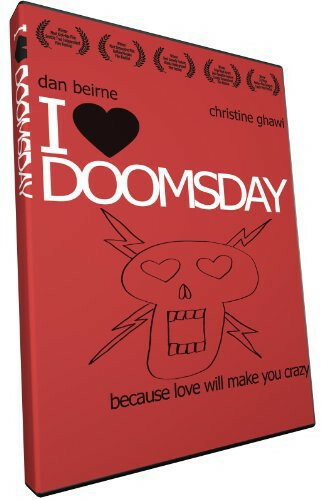 I Heart Doomsday is the story of the twisted and brilliant scientist, Maxillian von Max, and his lover/assistant Tatiana Vlaskovsky, whose lives are torn apart after a terrible doomsday device mishap leaves him horribly maimed, and her with total amnesia. Max builds an android, called the A#1, in his own image to re-establish relations with the memory-less Tatiana in hopes of re-igniting any awareness of their former life together. However, the robot and Tatiana fall in love, leaving a jealous, homicidal Max in the lurch creating a weird love triangle of apocalyptic proportions. Regions are unavailable for this movie. 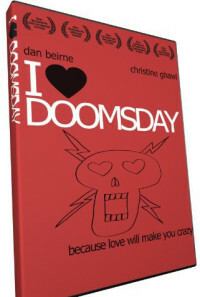 Click the "Watch on Netflix" button to find out if I Heart Doomsday is playing in your country.